A Word From Our Sponsor: Hugo Holmesnow&#39;s Email Course! 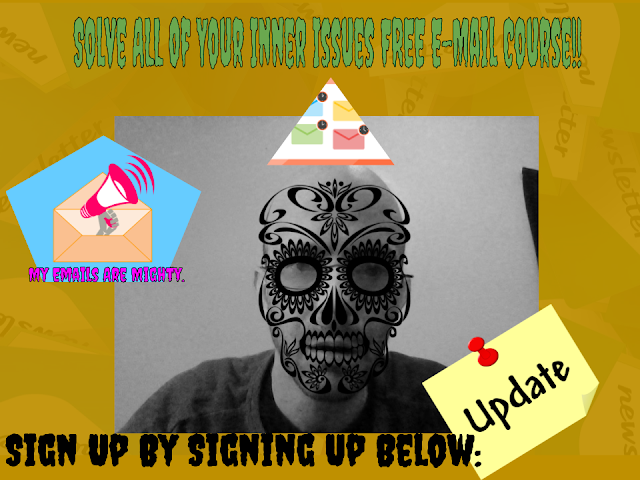 A Word From Our Sponsor: Hugo Holmesnow's Email Course! SIGN UP NOW BEFORE IT IS TOO LATE (IF IT IS NOT ALREADY)!